Congratulations Katie & Sara Amos! It has been less then a year since our team joined forces with Century 21 and our team "The Amos Twins" has already won their first award! We are so proud of our teams accomplishment! 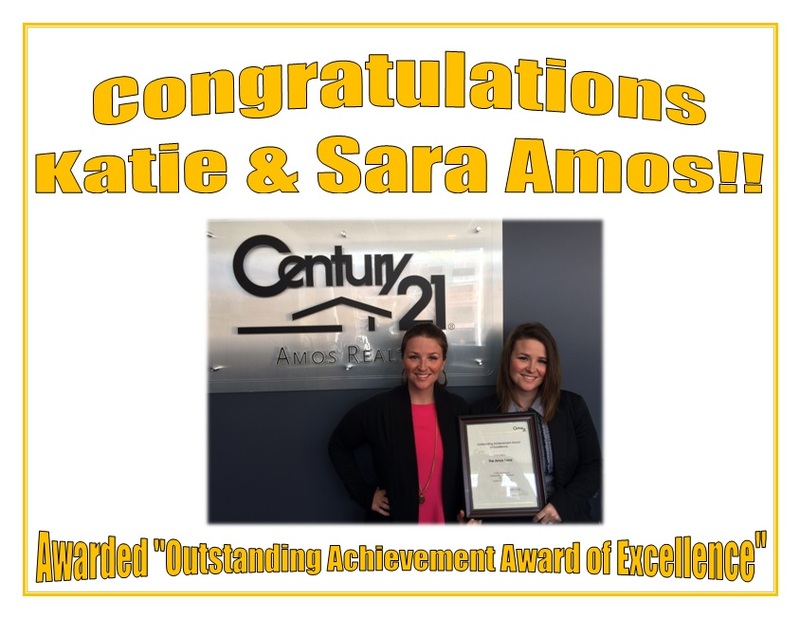 Congratulations Katie & Sara Amos, keep up the good work! !